Vikki Graduated from the University College of Osteopathy (Formerly known as the British School of Osteopathy) in 2007. She has worked in and around the Marlborough area since graduating. Vikki also works at other osteopathic clinics in Reading and Odiham, Hampshire. 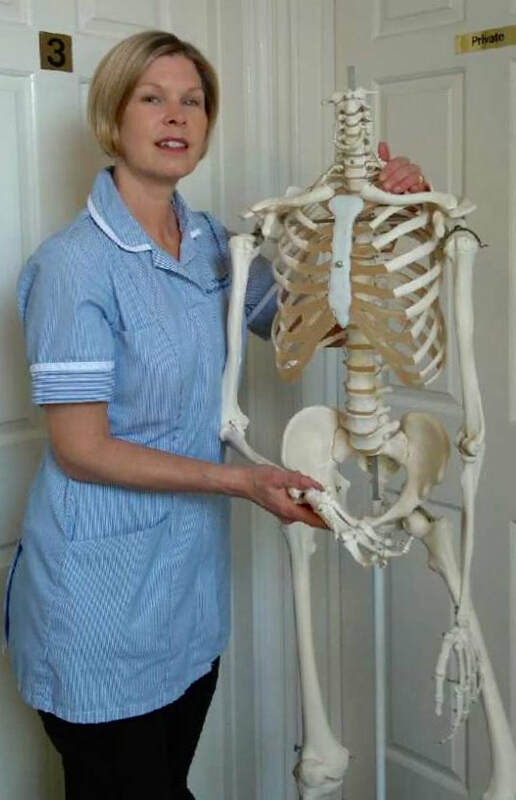 Vikki is experienced in treating a wide range of musculoskeletal problems and treats everyone from babies right up to the very elderly. She uses a combination of both structural and cranial osteopathic techniques and in 2009 she qualified in the use of British Medical acupuncture as an adjunct to osteopathic treatment (Marlborough Medical Practice only). Vikki also practices at Louise Sanders Osteopaths at Odiham Health Centre. Please call 01256 702 371 for appointments. Vikki is registered with most private health providers including BUPA, AXA/PPP, Aviva etc. Please check with you provider before commencing treatment as you sometimes require a GP referral.